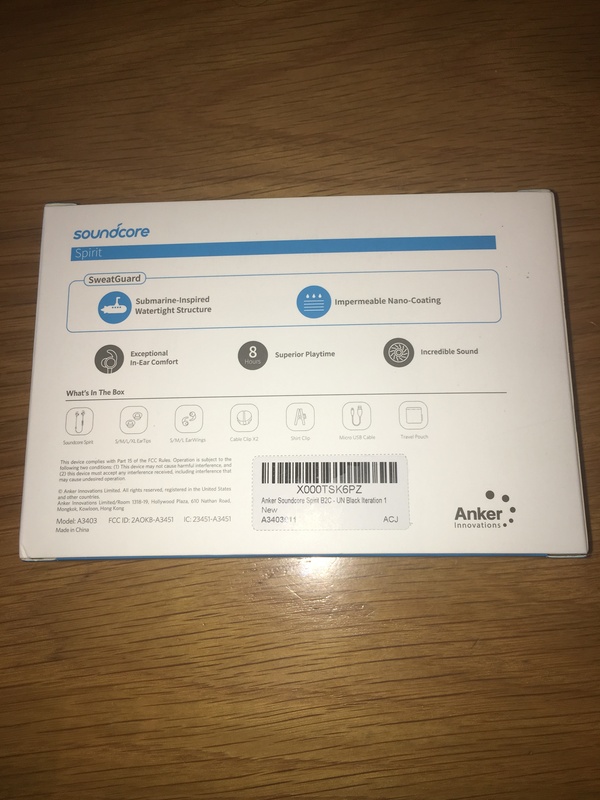 I got the the chance to get my hands on Anker’s Soundcore Spirit wireless earphones through the power user program. I was greeted by Anker’s traditional blue and white branded box, which contained within was two smaller boxes. The first box contains the earphones, which are located already in a handy felt travel pouch. Within the second box you will find additional ear tips and wings (S/M/L/XL), micro USB cable, shirt clip, additional cable clip and all the relevant paperwork. After a few mins of changing the tips and wings to give the perfect fit I was ready to connect to my phone. A simple hold of the play (power button) I was in pair mode and connected to my phone in a matter of seconds. The length of the cable between the buds was 23 inches, I myself have a larger neck than most and it was a comfortable fit. I also found that I didn’t need the attached cable clip, but for those with a smaller neck size this would be a great addition to help maintain the slack. 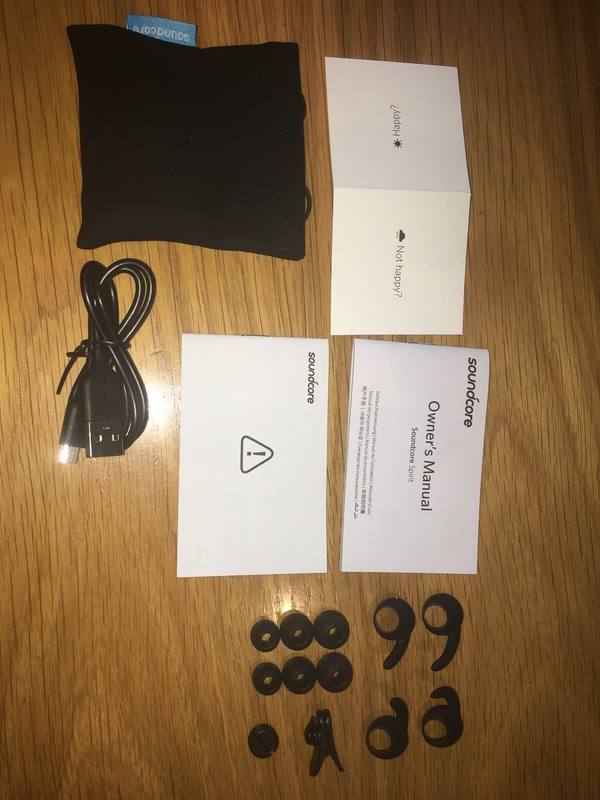 The sound quality was really good, and with a decent amount of bass I found that I didn’t need to have them at the max volume to enjoy my music. With them having Bluetooth 5.0 I had no sound issues being away from my phone (Within a max distance of about 30ft). 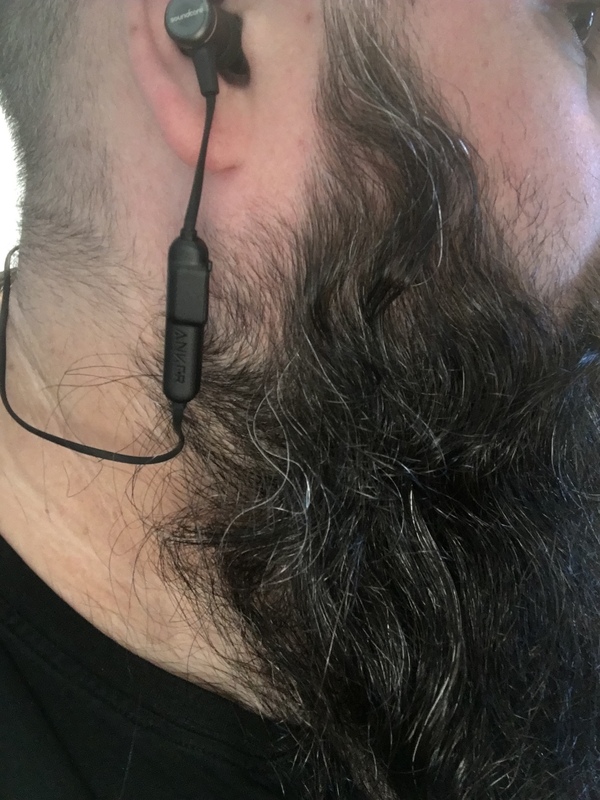 While not in use the magnetic buds, a nice feature, are strong enough to hold securely around my neck that I didn’t have to worry about them falling off. I actually measured to see the distance before they attracted to each other, it was 2cm. 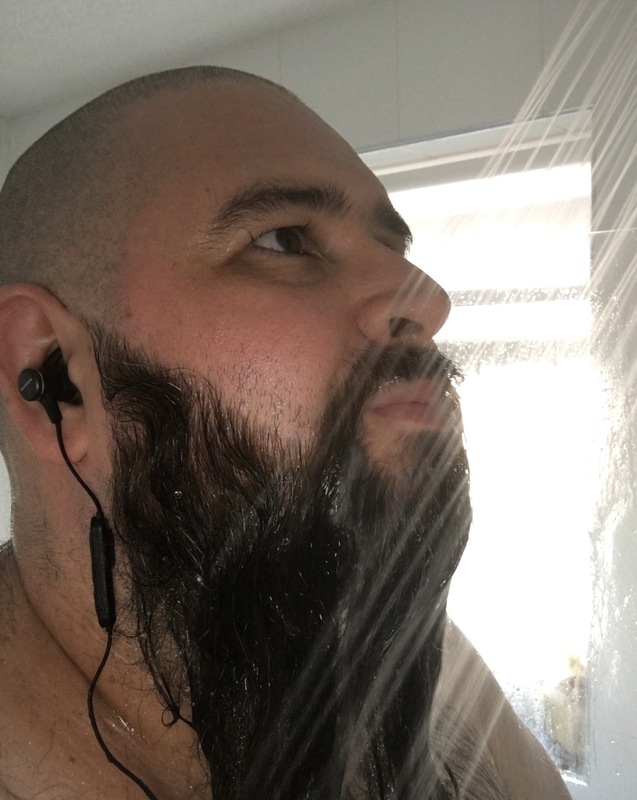 While I don’t regularly use wireless earphones for taking calls, it’s always nice to have that option available. Saying that I was slightly concerned though by the distance that the mic was from the bud (about 3 inches) but after taking a few test calls I had no issues with the other person not hearing me clearly - even in a busy environment. Battery life for me is a big thing with wireless earphones and I got around 7-8 hours of playtime depending on volume intensity. Charging time took just over 80mins from flat, thankfully they came fully charged so I got to enjoy them first before testing this out. 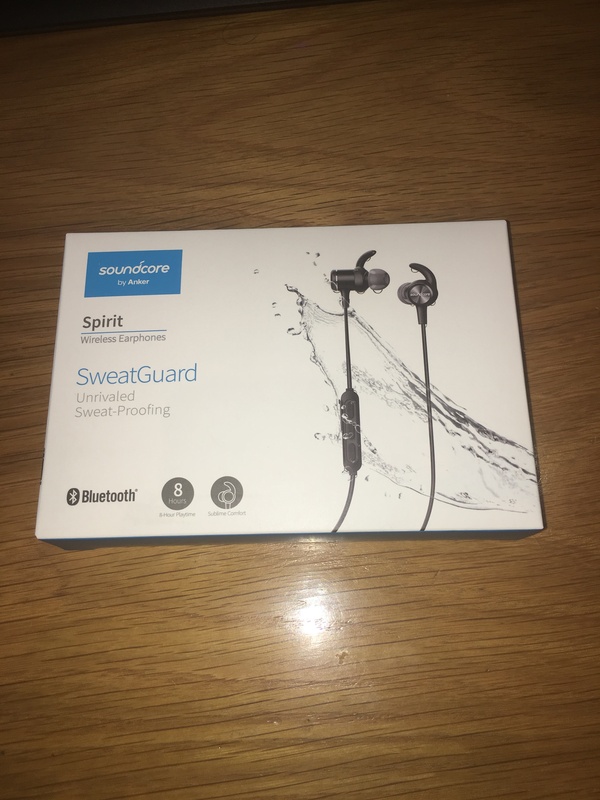 The earphones are advertised as coming with “sweatguard technology” which is “better than IPX”, a pretty bold claim. They do come with an IPX7 rating meaning that they are waterproof - capable of being submerged in water upto a depth of 1m for 30mins. Given the success of previous waterproof testing I decided to put these through their paces and wear them in the shower. Not something I normally would do I must add but they stood up to the test and passed with flying colours. Suffering no ill effects while listening to music or making calls. Very impressive. 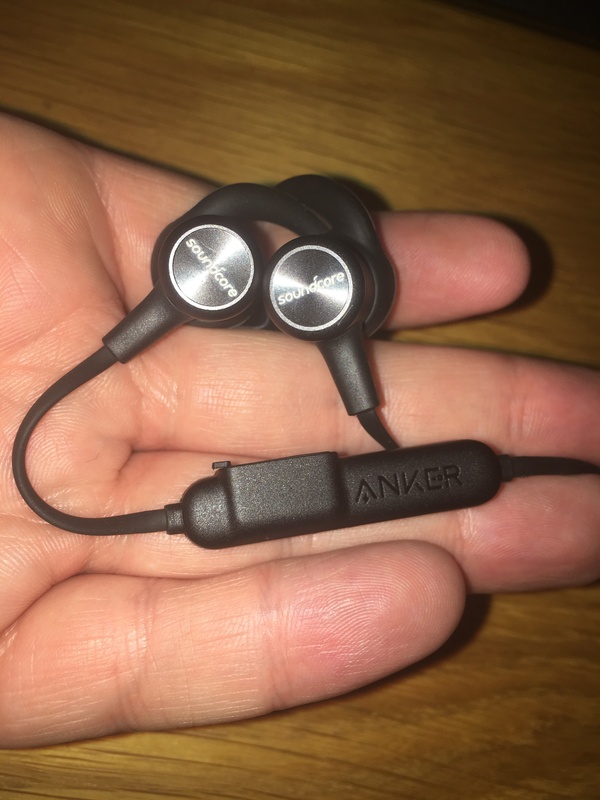 For someone who is looking a set of wireless earphones for working out or just a casual music listener, then I would recommend these for purchase. Just make sure you take a few mins to change the tips and wings for the perfect fit. Has your iPhone battery pack recovered yet?